Cupid will be stopping in to visit the Hilltop Campus Village again this year. Look for the love cherub at Zeke’s Island Cafe. Chef Stu will be offering a special sweetheart dinner on Thursday, February 14, Friday, February 15 and Saturday, February 16 from the hours of 5:00 pm to 9:00 pm. 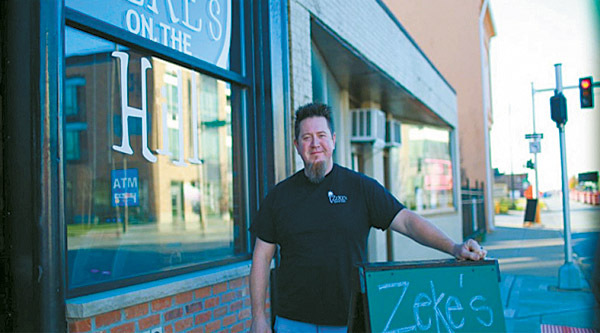 Zeke’s is located at 1509 Harrison, Davenport. You can make your heart feel good by helping others. Visit Winnie’s Wishes at 1605 N Harrison. The proceeds from this resale store go to help fund Winnie’s Place, a domestic violence shelter for women and children. 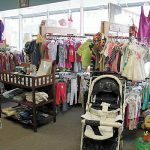 You can help by stopping and shopping at Winnie’s Wishes. SHOP, DONATE or VOLUNTEER. Help your lifestyle become heart healthy. Visit Greatest Grains for natural foods and supplements. Check out the healthy cooking classes they offer. Or get some great exercise with the dance classes they have. Greatest Grains is at 1600 N Harrison. February is a great time to read a book. Our 16th President, Abraham Lincoln was an avid reader. Maybe you could channel some of Honest Abe’s virtues on February 12, his birthday. Go to the Brewed Book and check out their great selection of books. While there, have a heartwarming cup of coffee. The Brewed Book is at 1524 N Harrison. Cherry pie is always a must in February. An American tribute to George Washington. What better place to get an all American slice of cherry pie than at Mary Sue’s at 1615 N Harrison. 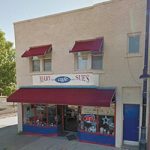 Her hours are 7:00 am – 2:00 pm Tuesday through Sunday. For other sweet treats, check out the array of tempting donuts and more at Donuts & More, 1717 Brady Street. Stop in or drive-thru. Hours are 4:30 am – 2:00 pm seven days a week. Enjoy February in the Hilltop Campus Village! Copyright © 2016 50+ Lifestyles. All Rights Reserved. Designed by Darren Pangan. Available at ThemeForest.